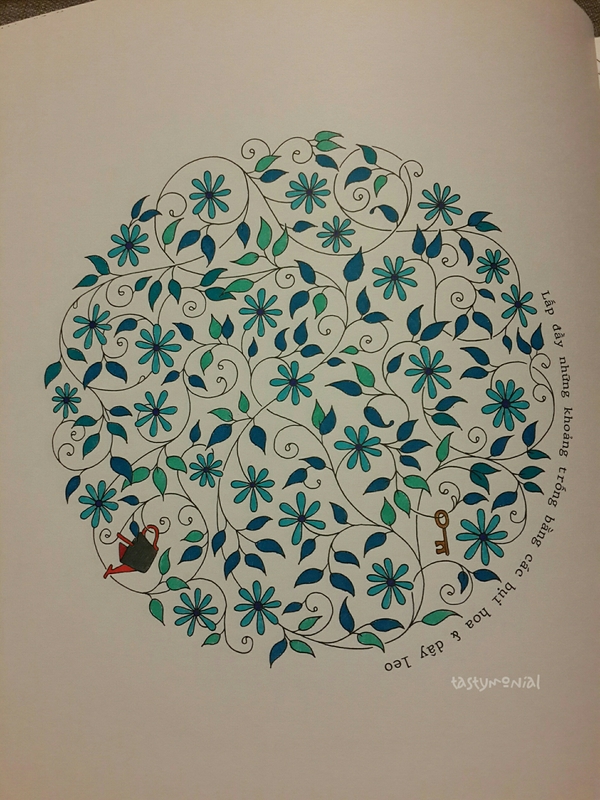 Just wanna share my ‘hardwork’ in coloring the book. Yes it is fun. But yes it also stressful when your choice of color is limitted. 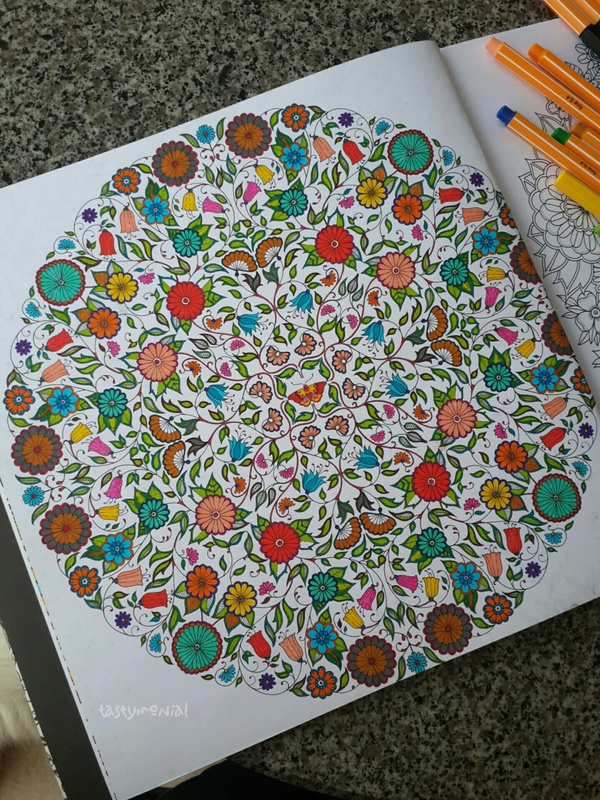 The trick is to force yourself to finish it no matter what, no matter which color. Just get it done! For this one I decided to use blue range colors. And a little bit other color for the items. This one looks very complicated but actually not really. I enjoyed coloring this one because most of the drawings are small. I bought staedler triplus fineliner recently. I will try coloring other pages using that pen. 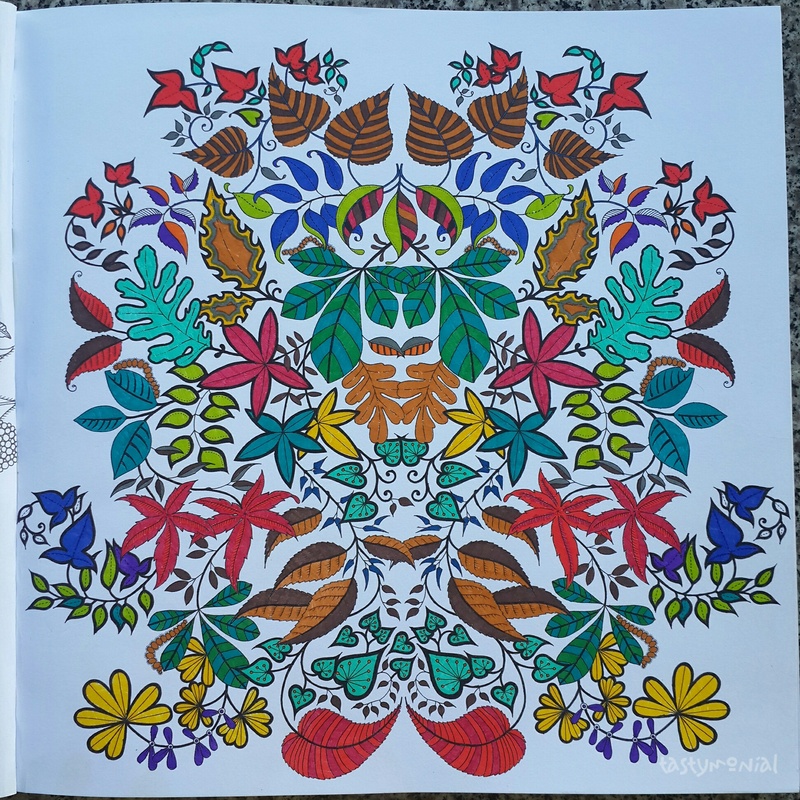 These pages were colored using stabilo pen.